Leave a review for EVRC Twin! 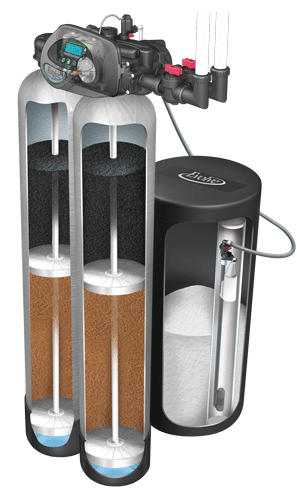 Do you want a water softener that offers double the efficiency, removing harmful disinfectants and other contaminants to assure the safest, purest water for your home? With the EVRC twin tank system, you could have this performance and more! Our exclusive twin tank technology allows you to harness the efficiency of our elite softeners while assuring pure water for your family, 24/7. To learn more about our EVRC twin softener, find a local dealer near you today! 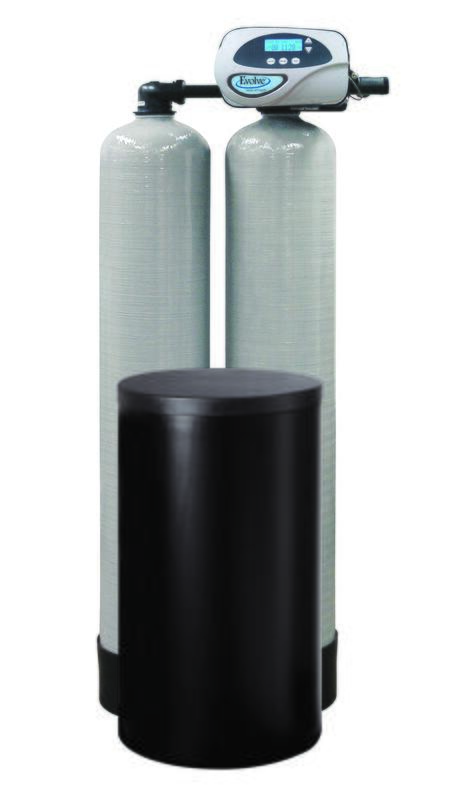 We offer a complete line of softeners that perfectly satisfies your water treatment needs. Our EVRC softener is the ideal city water solution, filtering out smelly odors, disinfectants, and other harmful contaminants, providing peace of mind and pure water to your family! Our twin unit provides the same efficiency with the added confidence of a reserve tank. Meaning, if your first take has reached its softening capacity, the supply tank will take over. Choose a system that does more, a system that assures safe, clean water for your family, a system that filters out odors and contaminants – choose the EVRC twin tank system!